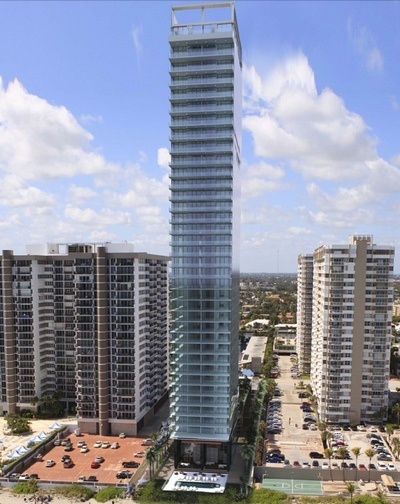 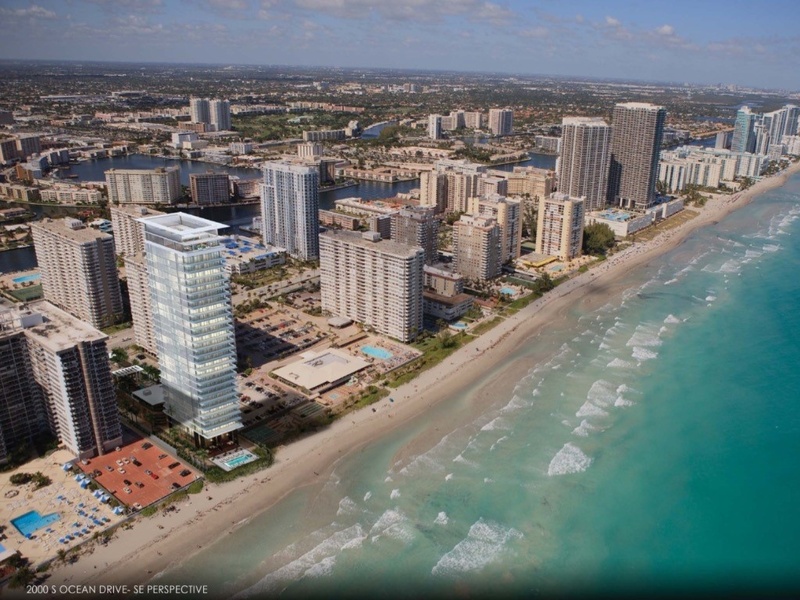 2000 Ocean Hallandale Beach Condominium | NEW Luxury Oceanfront Condos in Hallandale Beach at 2000 Ocean Hallandale Beach. 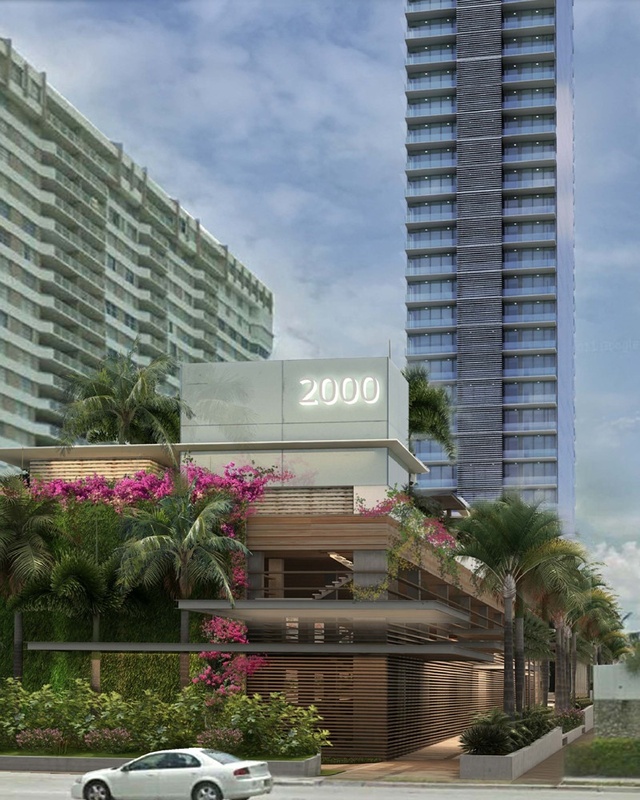 2000 Ocean Hallandale Beach Condominium - NEW oceanfront luxury condominium began construction in early 2018 with scheduled completion in 2020. 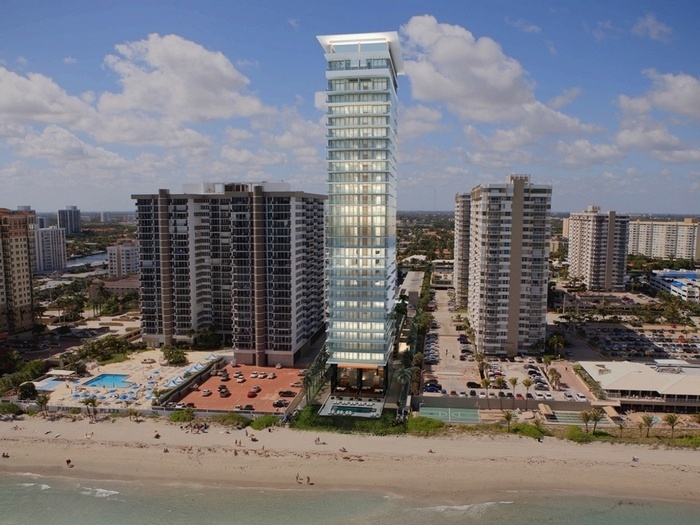 Reservations and Preconstruction / new construction sales have begun on the newest luxury oceanfront condominium in the Greater Fort Lauderdale city of Hallandale Beach - 2000 Ocean Condominium by Enrique Norten & TEN Arquitectos, was conceived, planned and designed as an exclusive private residential enclave. 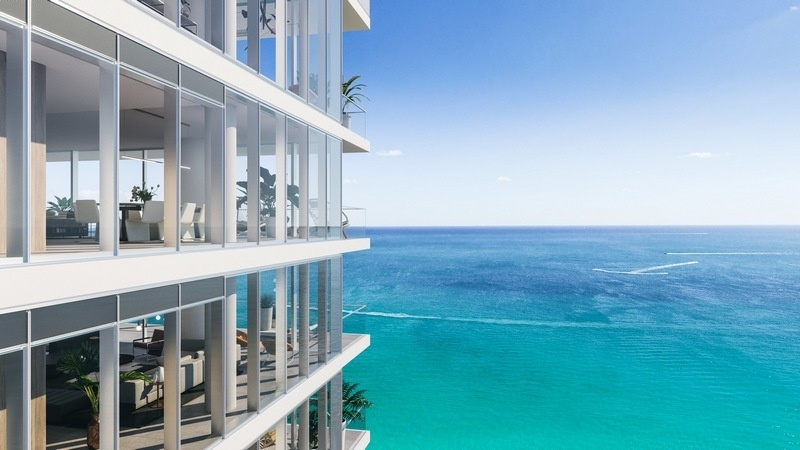 Offering only 64 oceanfront luxury half-floor or full-floor penthouse residences, and an expansive top floor duplex "Sky Villa". 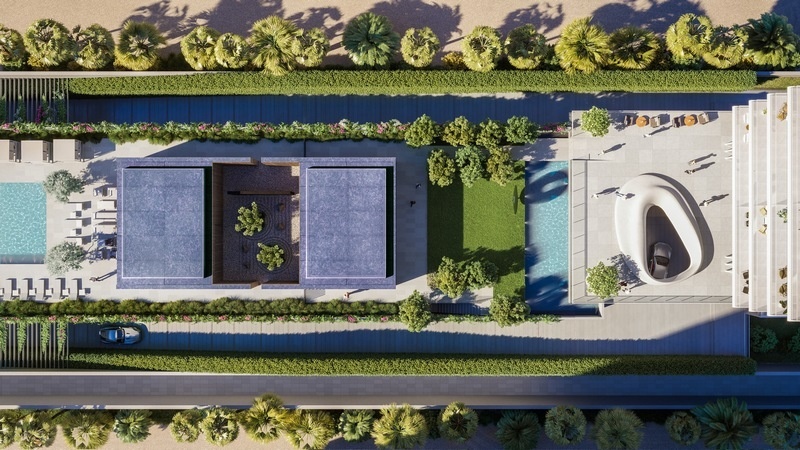 The half- and full-floor floorplans offer 3- to 5-bedrooms ranging in size from approximately 2,900 square feet to over 5,800 square feet under air. 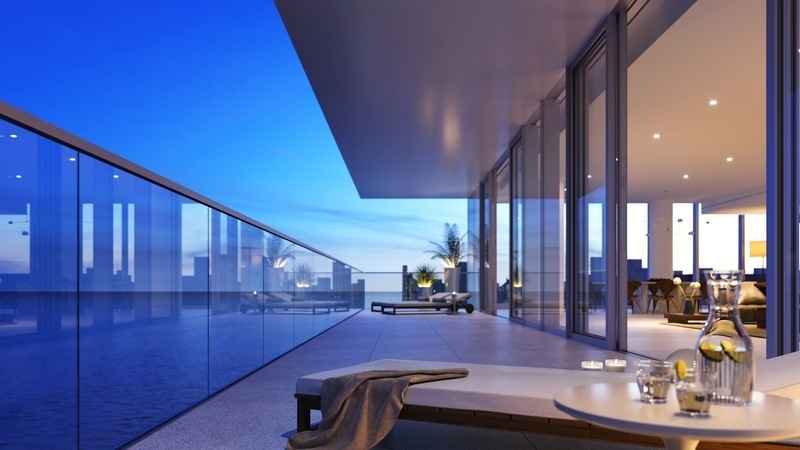 Expansive balconies and terraces increase your living and entertaining space. 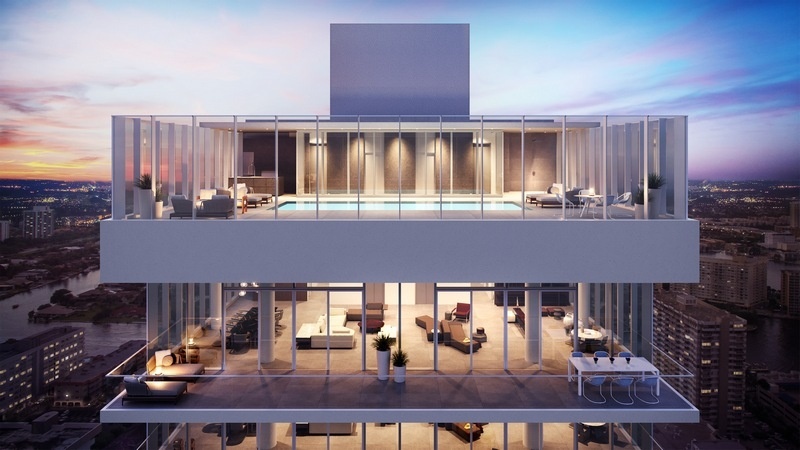 The larger top-floor duplex "Sky Villa" floorplan offers up to 10,000 square feet, including a private roof-top pool and expansive deck. 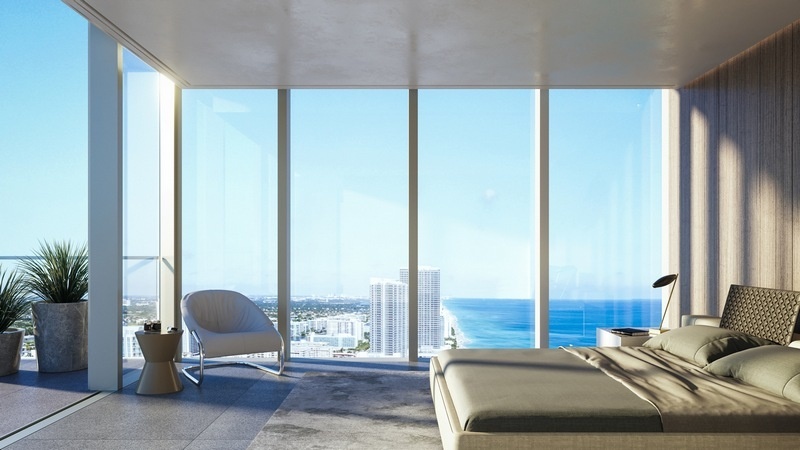 2000 Ocean Hallandale Beach condominium preconstruction prices* were originally priced from approximately $2.8m to $5.5m for half-floor residences, and from $10m and up for the limited number of full-floor luxury residences. 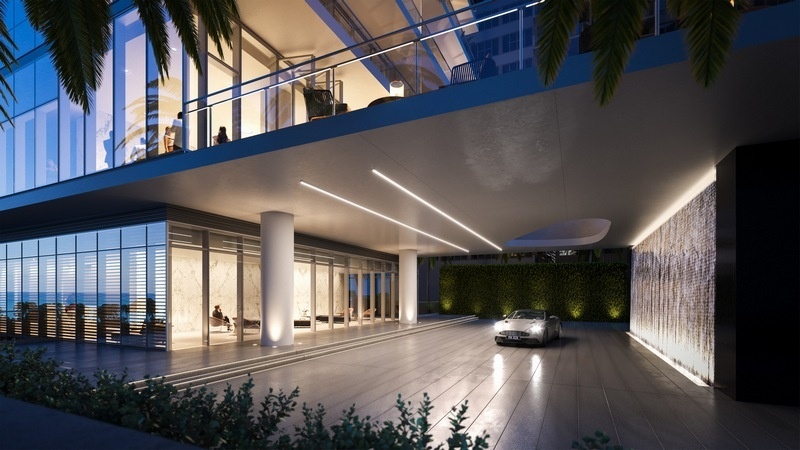 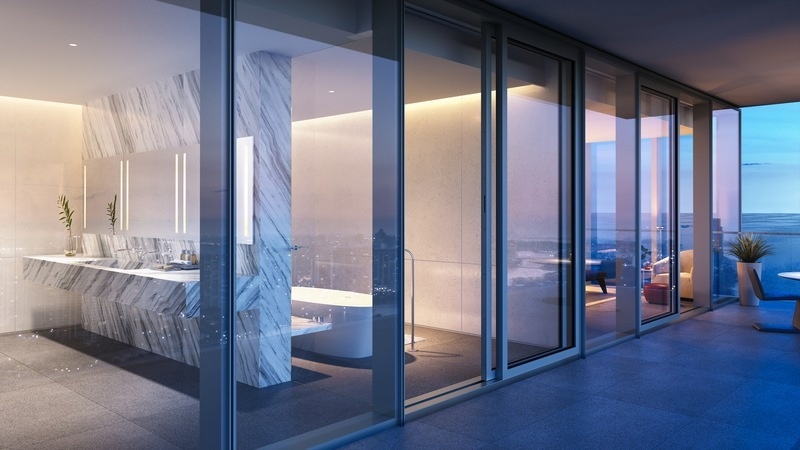 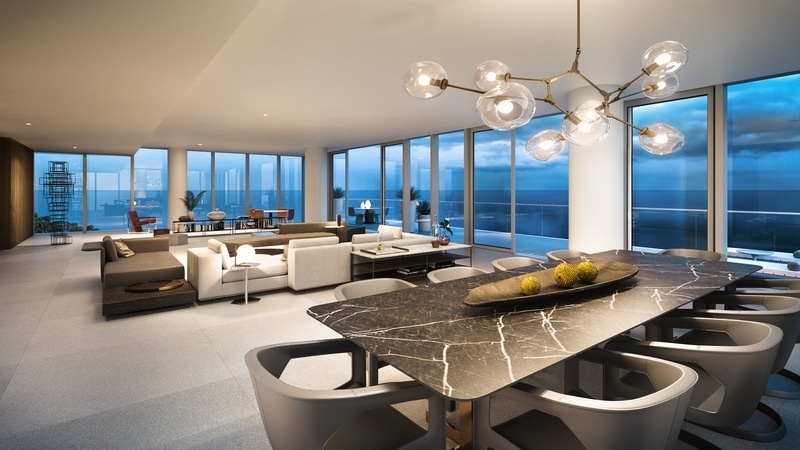 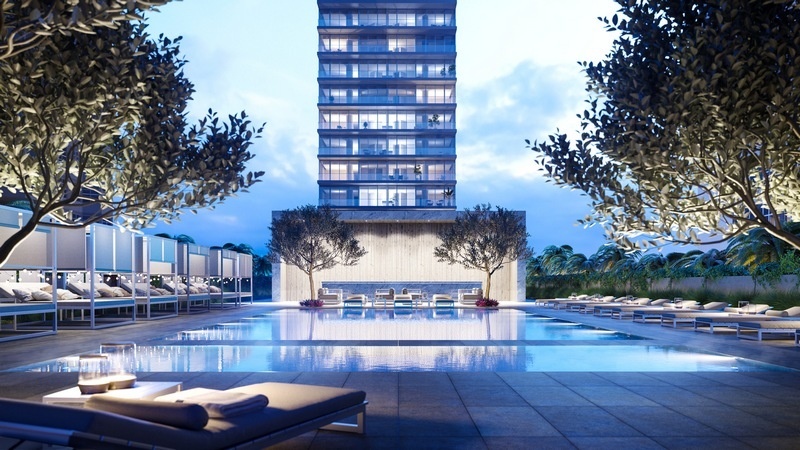 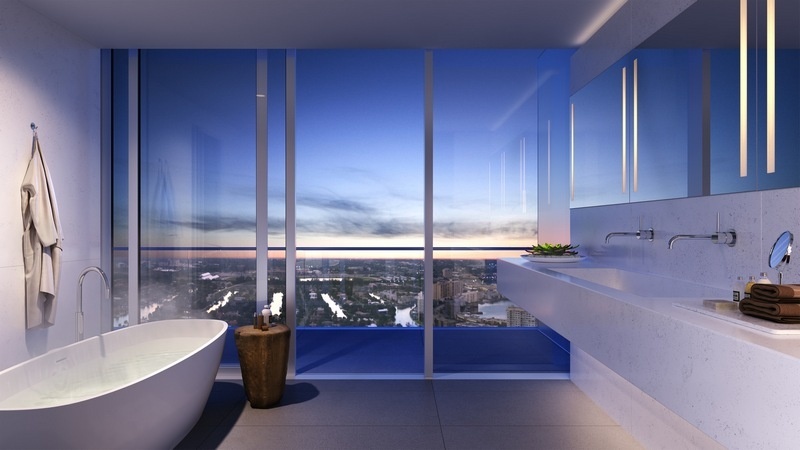 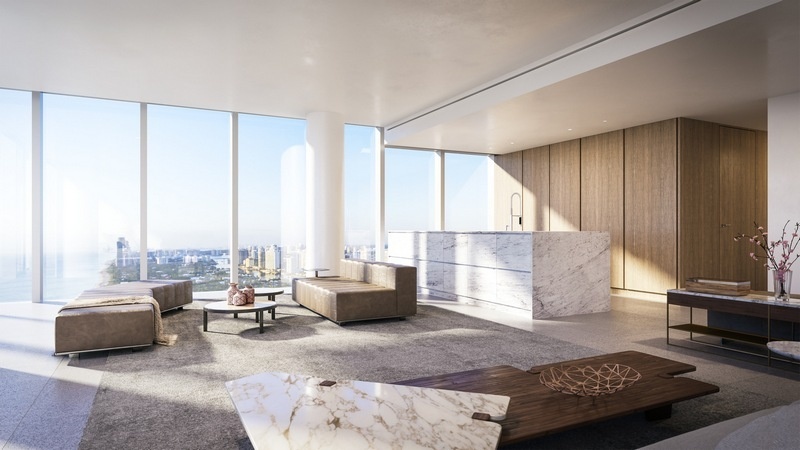 All 2000 Ocean residences will feature Smart Home systems, top-of-the-line appliances and bathrooms by Italian design firm Minotti Cucine, also interior design packages by Minotti SpA, and more. 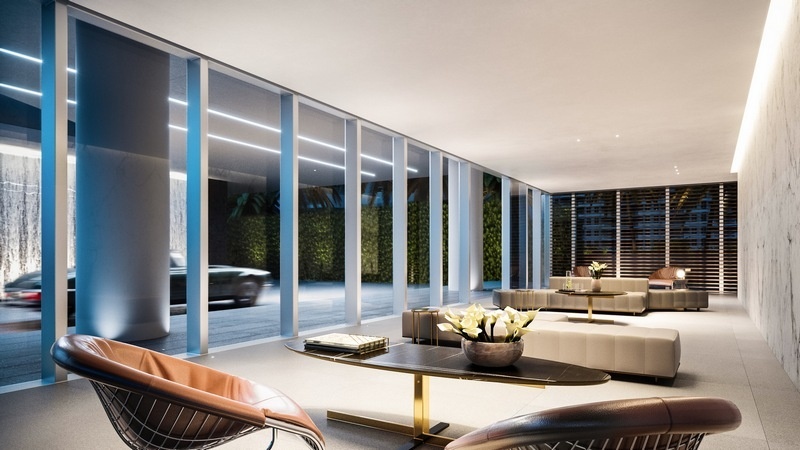 Preconstruction buyers will also receive floorplan options from Minotti with stone and color palate options, which has been built into the preconstruction base pricing. 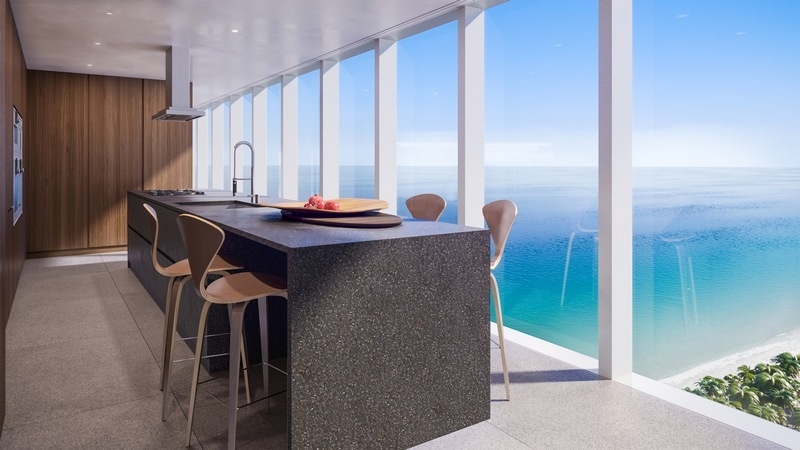 Located just north of South Florida's single-family only community of Golden Beach, the contemporary, 2000 Ocean Condominium 38-story glass tower showcases panoramic views of the ocean, Intracoastal Waterway and surrounding endless sandy beaches. 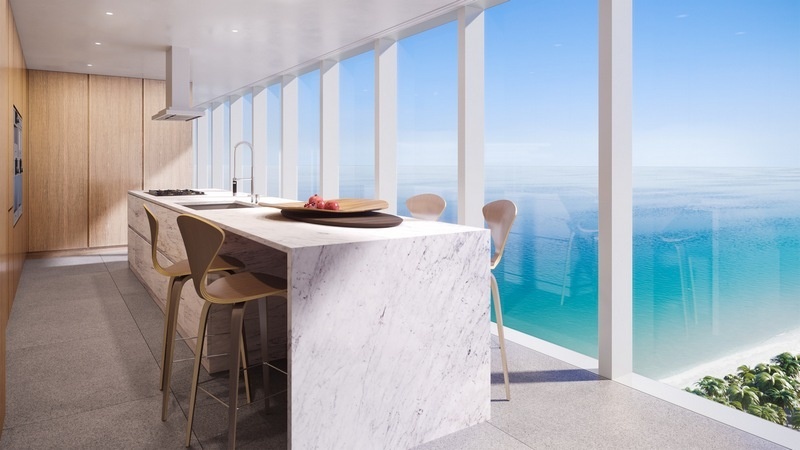 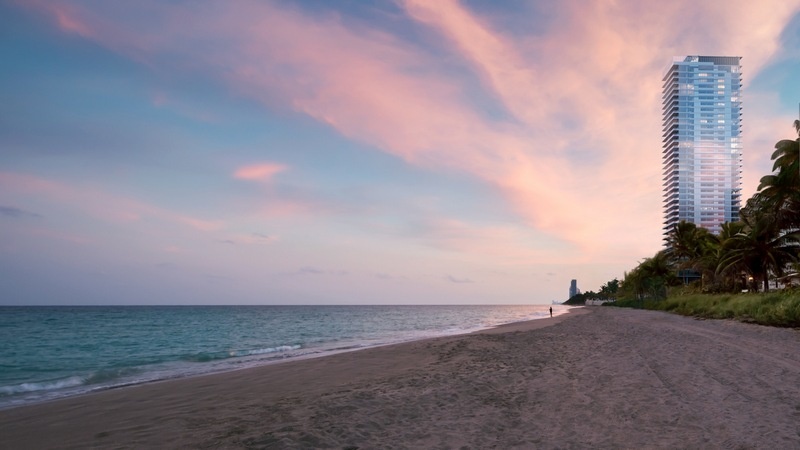 Positioned on this wide expanse of beach closer to the ocean than any of its neighbors, the 2000 Ocean Hallandale Beach condominium and property will be bathed with sunlight from sunrise to sunset. 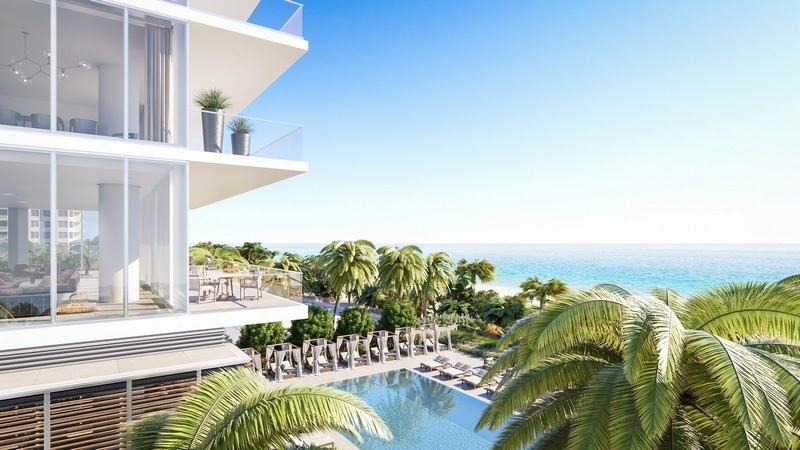 2000 Ocean Hallandale Beach features and amenities include sculpted gardens and tropical landscaping among the twin pools, expansive pool deck and throughout the property. 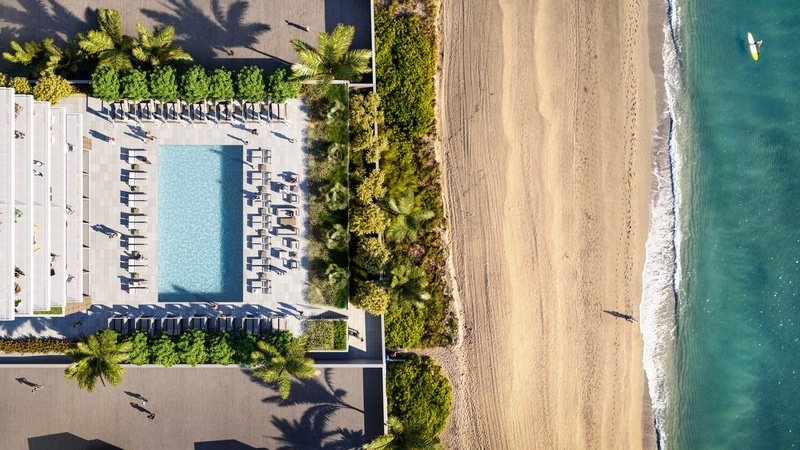 Beachfront lounge and pool bar, with exceptional resort-styled services provides the luxury setting for a relaxing oceanfront lifestyle. 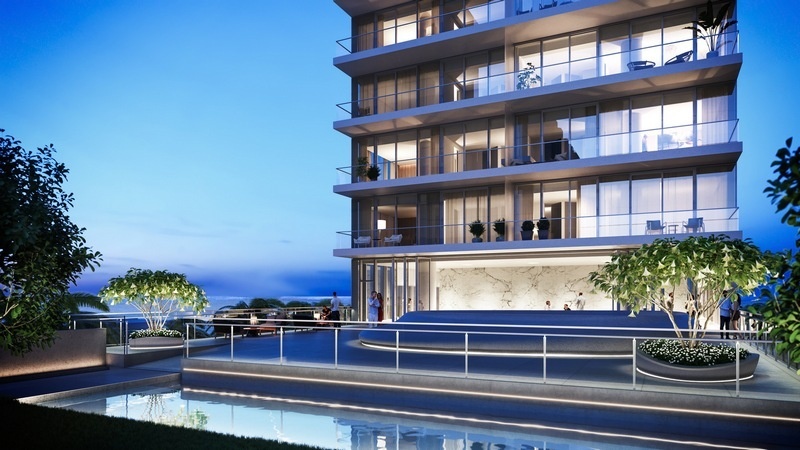 Contact me directly for more information and complete preconstruction pricing specials for this newest Hallandale Beach luxury condominium.